Then you open your eyes and realize that a beautiful pool doesn’t happen all on its own. 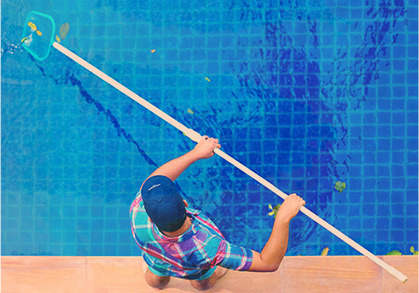 You’ve got to stay on top of swimming pool maintenance if you want the water to be clean and inviting. There’s nothing worse than inviting people over for a pool party only to make them wait for 20 minutes while you skim away the leaves, bugs, and other debris. 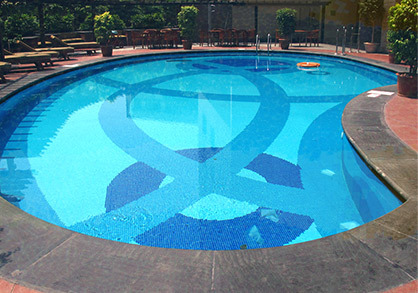 Each pool has a skimmer basket, sometimes two, located somewhere around the side. “The skimmer is installed in the side of the pool and its primary job is to skim the surface of the pool before debris and contaminants become saturated and float down to the bottom of the pool,” explains About.com. The problem is, your skimmer can’t remove this debris if it’s clogged full. Pay attention to the weather: if there’s been a storm that knocked a lot of leaves or grass into the pool, give your skimmer an extra check. Most people don’t even realize their swimming pool pump has a filter specifically designed to catch the hair and lint that’s constantly falling off our bodies. This filter is located in front of the pool pump and needs to be cleaned out every few weeks to ensure top performance. If you’re not comfortable turning off the pump and releasing the pressure in order to clean this filter, contact Universal Pool Service for convenient swimming pool maintenance! Without the proper balance of chemicals, your pool can develop strange colors, smells, and even become hazardous to human health. 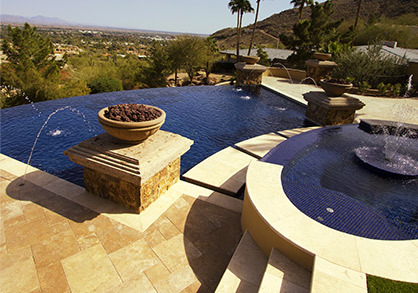 Are you comfortable testing and balancing the pH of your swimming pool with chlorine? Do you find that you’re often forgetting to do it and then trying to make up for lost time? Universal Pool Service provides affordable swimming pool maintenance so you never have to worry about staying on top of chemicals again.